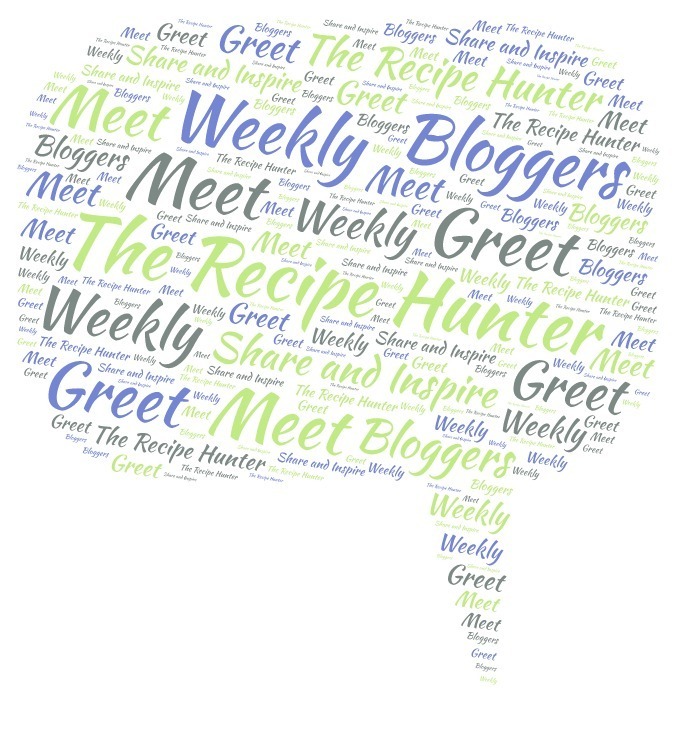 Please come over and join us and participate in a New Venture over @ The Recipe Hunter and let’s have fun at the Weekly Share and Inspire, Meet and Greet! We will kick off this new venture next week, Sunday, 7 January 2018, and I would like to welcome all old and new bloggers and trust that this will be a good opportunity for all of us to get to know each other better. Watch this space and be ready for the first Weekly Share and Inspire, Meet and Greet next week, Sunday, 7 January 2018. This is an open invitation to all bloggers from any niche, so please leave us a comment and tell us a little about yourself, and yes, we want you to leave us a link to promote and showcase your own blog. or even your About page. That way we can all check out your blog and become more familiar with each other and grow together. Another option would be instead of a link to your blog, you may wish to share one of your other social media links, i.e. but only ONE link per week will be permitted, even if you have more than one blog. You are also encouraged to participate weekly, or as often as you can, because the more you participate, the more exposure you will have and thus more new friends will be able to engage and visit you. In return, when leaving a link, you have to visit a minimum of three (3) other friends that left a link and leave them a meaningful comment and please, you have to show us that you visited the other participant/s and feel free to share their posts on any other social platform of your preference. If you are unable to participate this week, then please do not leave a link as we will have a Weekly Share and Inspire, Meet and Greet linkup event. 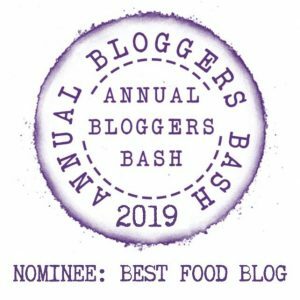 I hope and trust that this will encourage readers from other blogs to read your awesome posts and vice versa and an opportunity for us to get to know each other and grow together. I am eagerly awaiting your comments and links! to participate and join us! Wonderful idea. I look forward to participating. I lovely idea, Esme. I am looking forward to it. Happy New Year. Whoop glad to have you on board here. Next Sunday we will kick off with the first linkup. Please spread the news through your social channels, it willbe much appreciated. The more exposure we can get the more participation we should have. Thanks on advance and Happy New Year to you all . I Love it and look forward to participating! Thanks, see you next Sunday then. Esme, this is a great idea. I have to wait until January 7th to give you the link-right? Also, 2 sites how do I work that. Hi Crystal – yes we only start this venture on Sunday, Jan 7th, so you will have to wait with your comments and link till next week, and only ONE link per week, even if you have more than one blog. You can only submit ONE link per week and the following week you can submit ONE link to your other blog and alternate them weekly. So this goes on more than 1 week-good. Thanks. I’ll return my friend. Yes, Crystal, this will be a weekly event on a Sunday for as long as we have enough bloggers to participate, so spread the news wide and far and get all your followers, their followers and so on and so on, to follow and participate in this new weekly event. Great. See you then on Sunday Crystal. 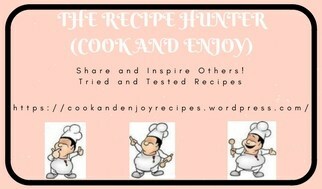 I like your creative title and I appreciate your effort for all of us to share our blogs. I do want to participate. Thank you for this opportunity. I thought I would share this new. It should be a fun way to expand blogging relationships. Thank you so much for sharing – Love it and will never be able to thank you enough for the reblog. Hope to see many of your followers here each Sunday. Osyth, thank you for your kind words, and yes I do not have or make resolutions, what I do or want or have to do I do as and when needed. Hi Lisa – That will be awesome – FYI – This will be a weekly event, so if not this week, then next week, but hope to see you on a Sunday, please pop in. Excellent idea! I look forward to participating. New Meet & Greet Tomorrow! See you there…. You’re awesome – hope your readers will also drop by.